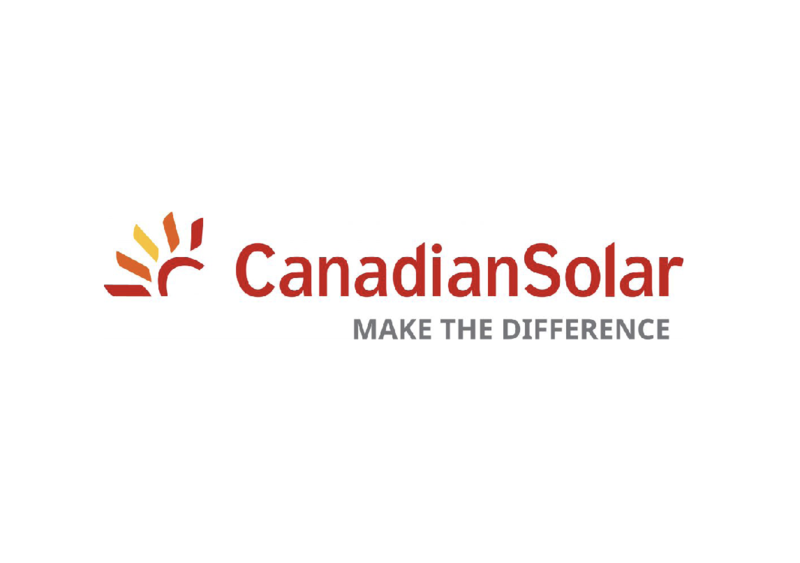 Canadian Solar is an established global manufacturer of solar panels and has already made an impact in the Middle East region back in 2011. In 2012, we opened our first subsidiary Canadian Solar Middle East Limited in Abu Dhabi, followed by our second branch Canadian Solar Middle East DMCC in 2017. In addition, to better serve our customers, we have also established a logistic hub with professional warehouse facilities in Dubai, which will serve the entire region, timely and efficiently. With our recent project wins, including the DEWA III, the largest solar park to be built worldwide, we are a proven partner with a solid track record for your project requirement. Our MENA team is based in the UAE and has over 10 years PV experience. With additional support from the EMEA headquarter in Munich, Germany, over 90 highly skilled and motivated employees encompassing all business functions – sales key accounts, regional sales, business development, market intelligence, finance, technical, marketing, operations and legal affairs – are supporting the regional team in the Middle East. The strength of our team is our professional, international sales team as well as our expertise to support all technical-related matters through our pre-sales and after-sales support, including on-site visits and inspections, ensuring the best quality and service for our customers before and after each purchase. With all this talent in-house we can offer our customers the full range of services, from presale consultation and system design to after-sale service and training (on site or online).